Sophisticated Estate Home nestled in desirable cul-de-sac. Custom amenities suited for today's luxury lifestyle. Grand Entryway with sweeping staircase draws you into voluminous layout made for entertaining. 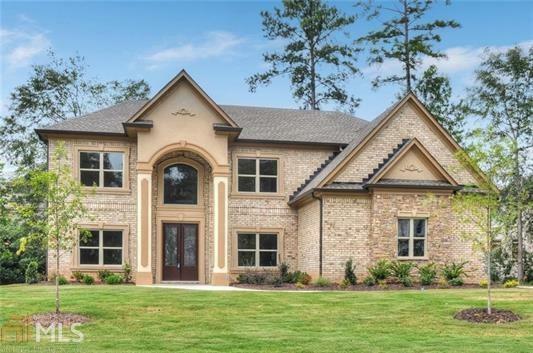 Stunning craftsmanship with extensive custom trim, hardwoods, arched doorways. Gourmet Kitchen offers expansive space for meal prep, entertaining, views to 2-Story Great Room with natural light from floor to ceiling windows. 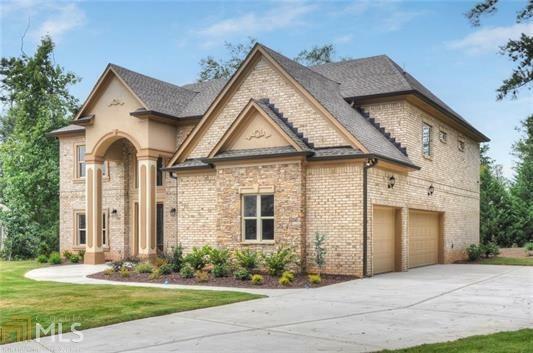 Oversized Master Suite with separate retreat, trey ceiling, opulent ensuite Bath. Unfinished Walk-Out Basement. Welcome to Estate Living!